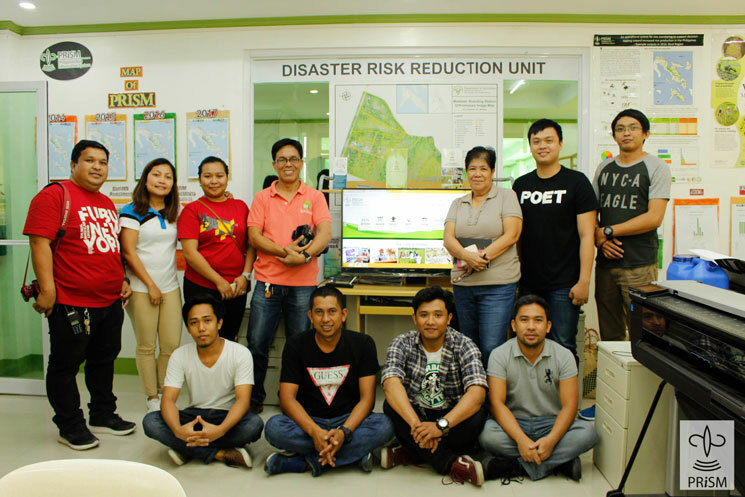 A PRISM Center and Disaster Risk Reduction (DRR) Unit was established in the Department of Agriculture Regional Field Office (DA-RFO) V last July 2017 through the initiative of the Regional Technical Director (RTD) for Operations and Regional PRISM Focal Person, Rodel P. Tornilla with the support of their Regional Executive Director, Dr. Elena B. Delos Santos. The first established PRISM Center at regional level is a good initiative as it will inspire the others to establish one in their specific region as well. 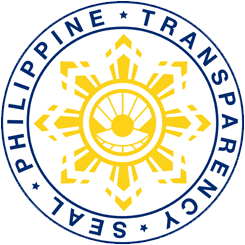 “It is good to have a PRISM center per region as it will help PRISM cater the needs of its stakeholders through a smooth process of releasing data,” said RTD Tornilla. The establishment of the PRISM Center in DA-RFO V follows the sustainability objectives of PRISM to ensure the sustained PRISM operations at the regional level. 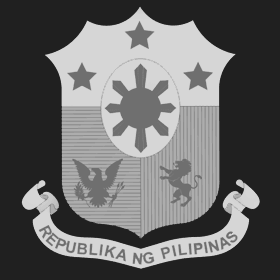 DA-RFO V established the PRISM Center to have a centralized PRISM operations and database in the region. The PRISM Center and DRR Unit are located in the newbuilding of DA Region V and houses the Regional Information Technology (IT) and Geographical Information System staff (GIS) , a pool of experts required in its operations. “We are collaborating with DRR on releasing outputs about damages in the region. The PRISM IT team partners with the DRR IT team to provide a more quality PRISM outputs.” Added by RTD Tornilla. With this center, the regional stakeholders can easily request and access PRISM data and data products in Region V. In addition, whenever the data collectors encounter technical problems, its IT team, through the help of the data manager, can address the issues right in their unit instead of waiting for assistance from base unit at PhilRice. The PRISM IT team also ensures that the mobile equipment used in data collection are all updated and in good condition. The PRISM Center will also help in the promotion of PRISM’s operations. The maps, accomplishment reports, and data products posters of PRISM in Region V are displayed in the office where visitors could easily see the seasonal rice area, yield and other information that PRISM delivers. RTD Tornilla envisions the unit to be more productive in the future, “We look forward on learning how to create our own map”. The PRISM Unit, through the help and support of its partners will continue to improve its outputs and services in its operation to provide the demand of its stakeholders.